Sen. Lindsey Graham (R-SC) on Sunday has revealed what a lot of us have suspected. White House policy adviser Stephen Miller has a lot of influence and he doesn't like immigrants. It is Chief of Staff John Kelly and Miller, who Bill Palmer refers to as Chief of Racism, that are blocking President Trump when he attempts to make a deal on DACA. It is extremely unusual for a Senator to target a White House staff member so directly. This central planner of people is one strange dude. He stays in the shadows but loves power. 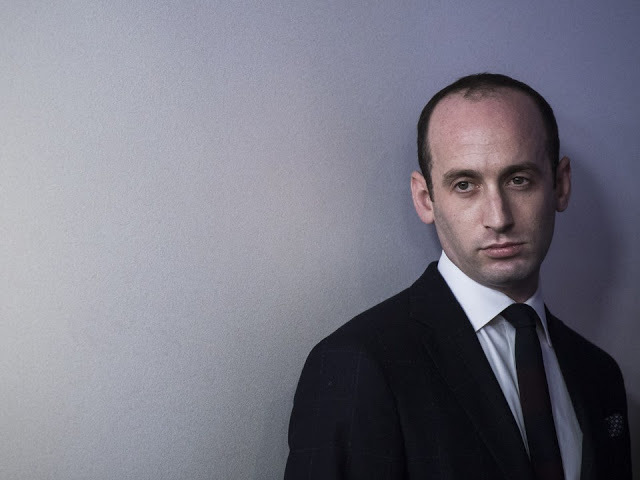 What is clear from listening to Miller during a few interviews he has given on television is that he, along with the other group of anti-immigrant zealots like Cotton, Perdue, etc. are willing to justify what could be described as State-sanctioned pogroms on whole communities of peaceful and productive people, through their own grotesque show of righteous condemnation towards perceived economic injustices suffered by native-born workers. Or by beatifying a few victims of crimes committed by, allegedly, illegal immigrants, not unlike what organizations like Black Lives Matter do to justify their own violence. Theirs is the cowards' way, however. At least there are enough honest racists out there who don't feel the urge to hide their bigotry behind such artificial facades. 65 million non libertarians from the 3rd world is more than enough thank you Francisco. 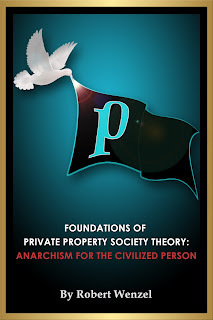 We're all born non-libertarian, PH, just like we're born non-Christian or non-anything. Compelling ideas prevail. Thinking that 65 million people are so obtuse that they would never be convinced is juat deterministic hogwash. It's the stuff of paranoid schizophrenics. 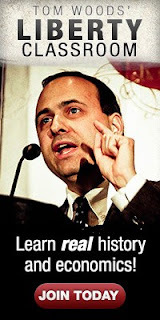 Or of sniveling bigots.